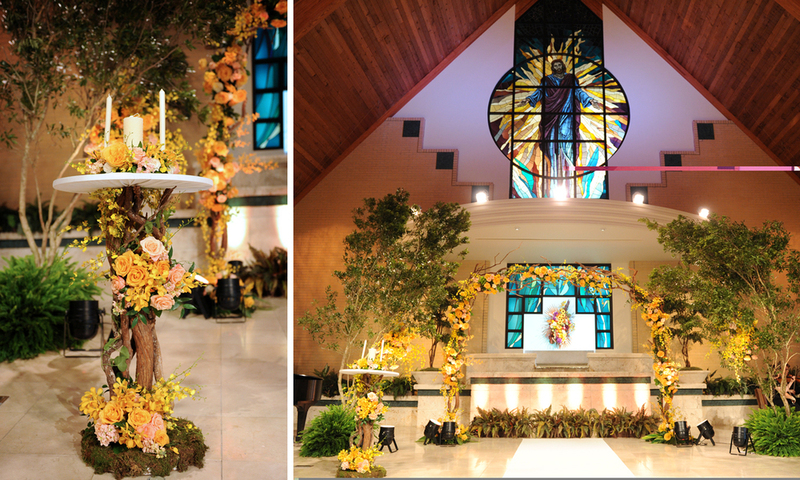 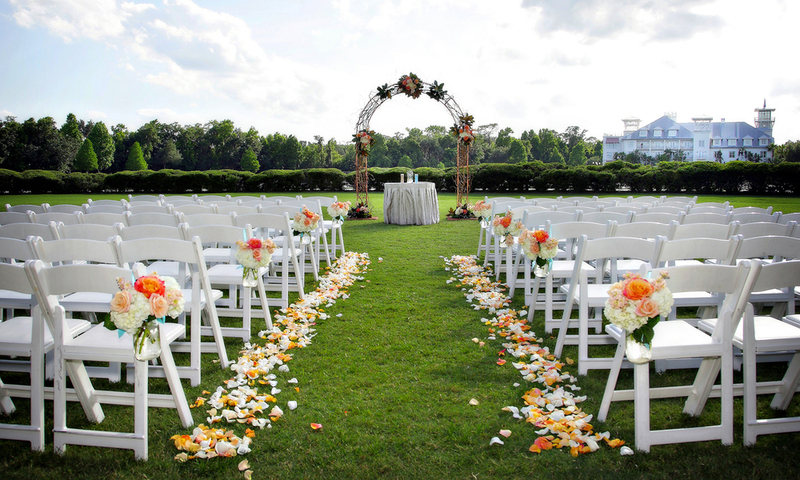 Wedding Ceremony — Raining Roses Productions Inc. 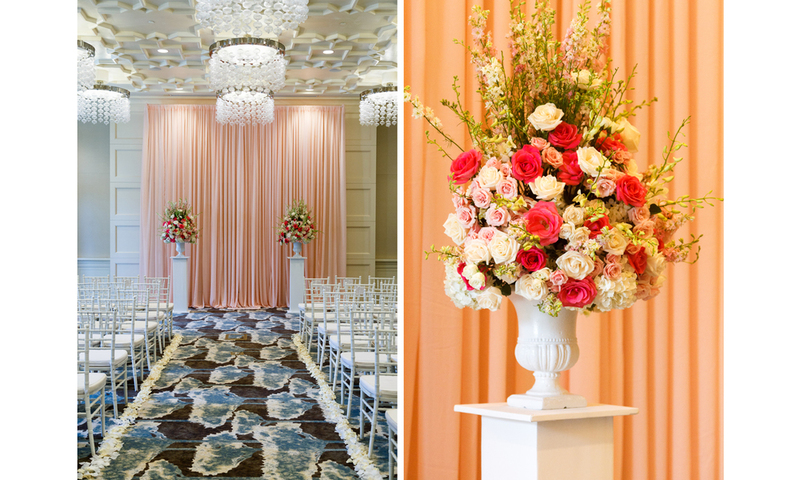 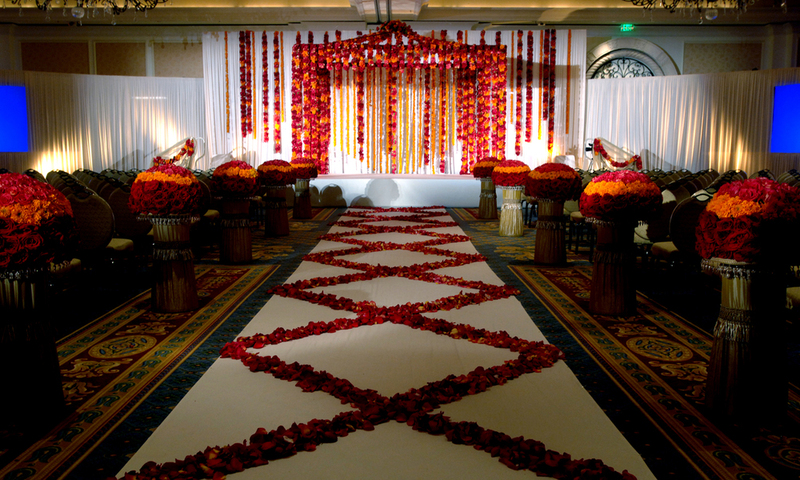 Wedding Photographer: Ginger Midgett Photography | Wedding Ceremony: Celebration Grand Bohemian Hotel | Wedding Planner: Just Marry! 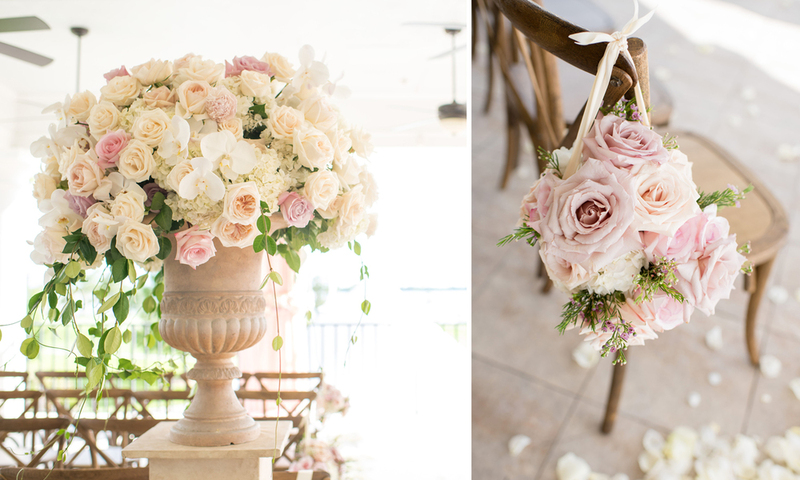 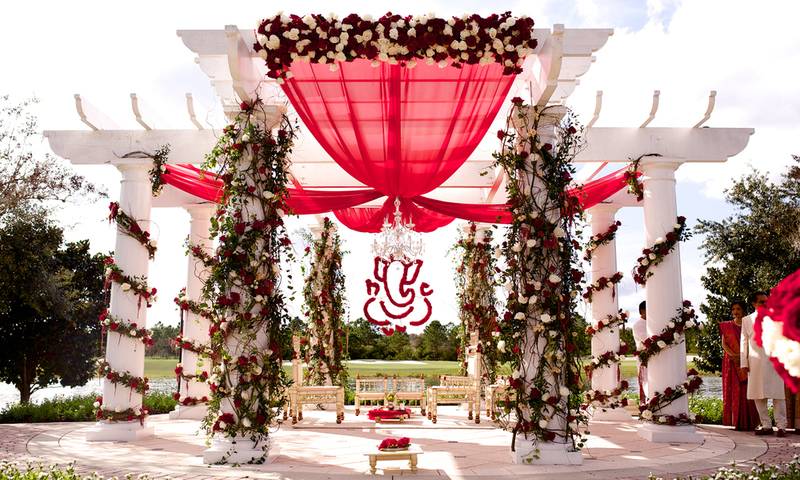 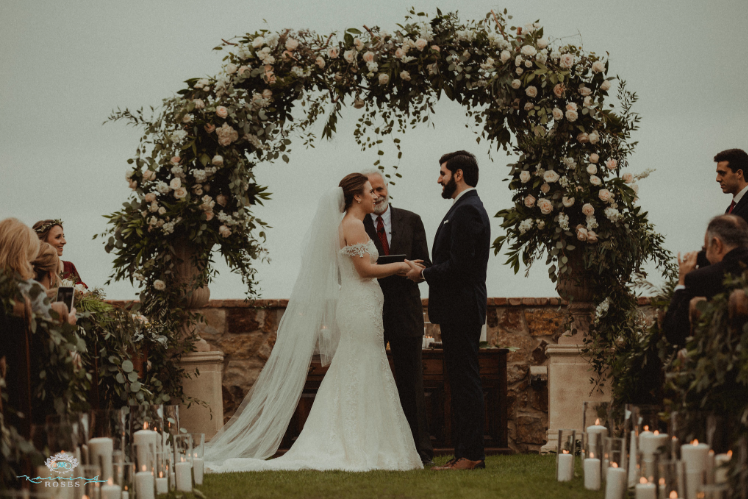 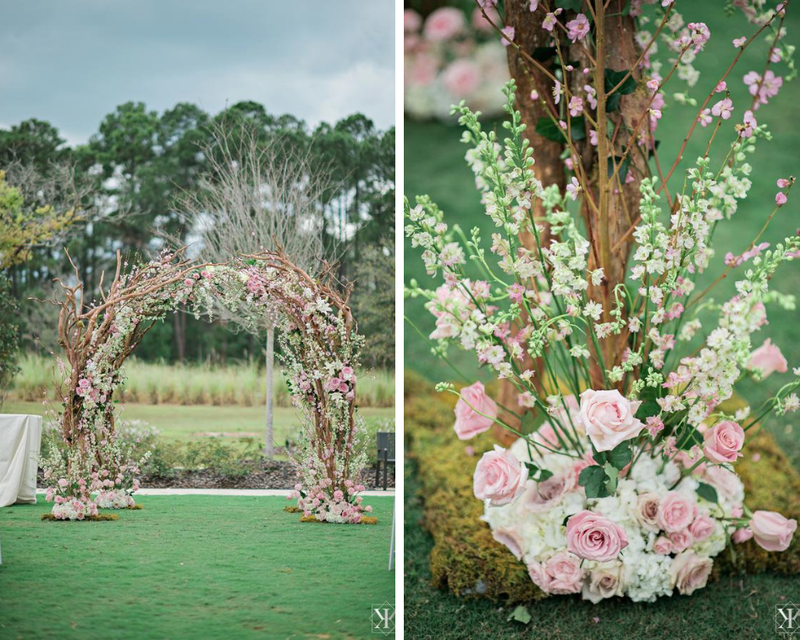 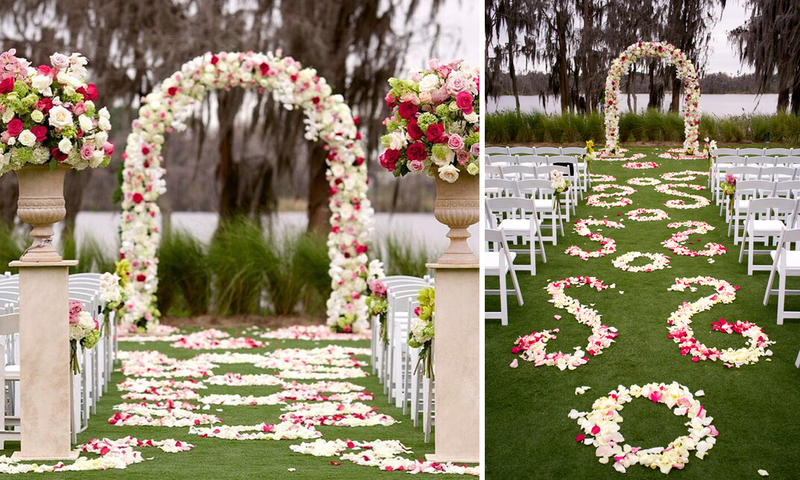 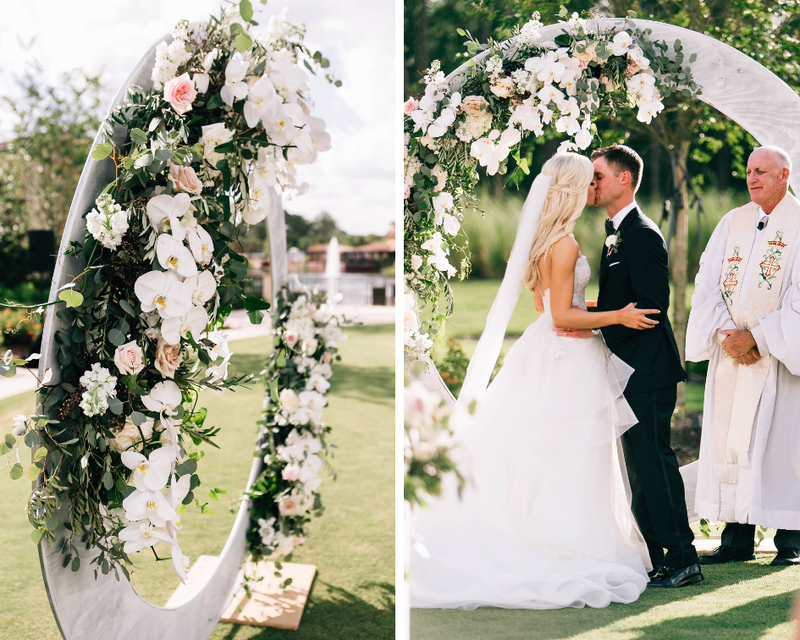 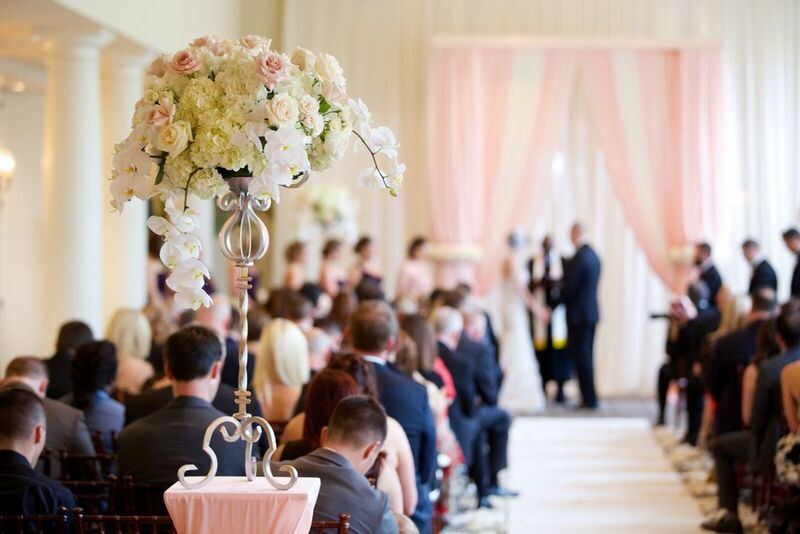 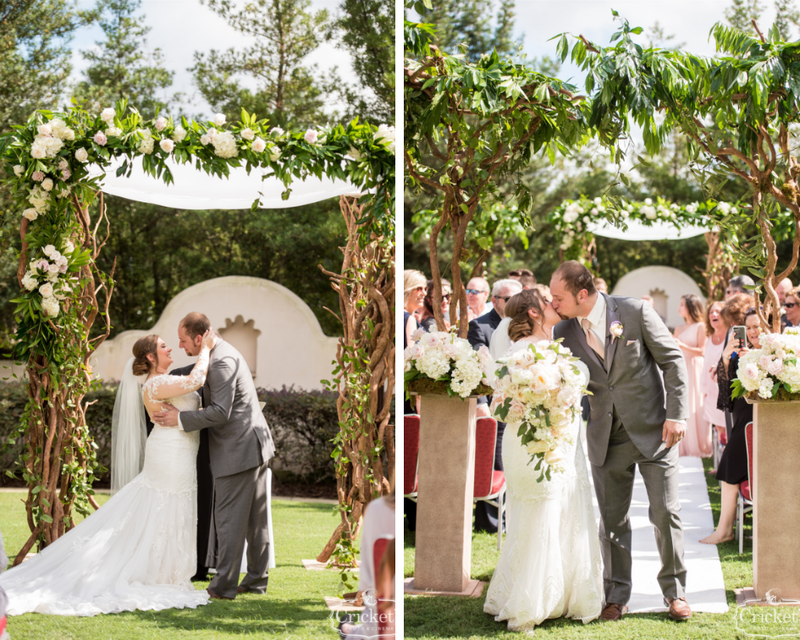 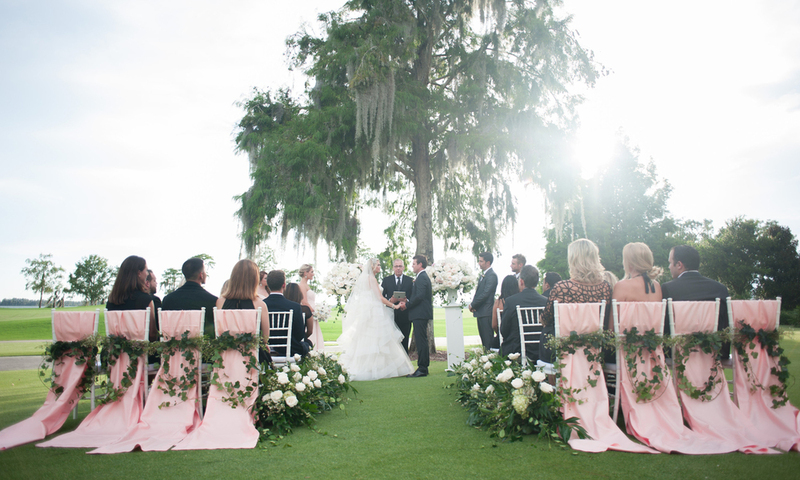 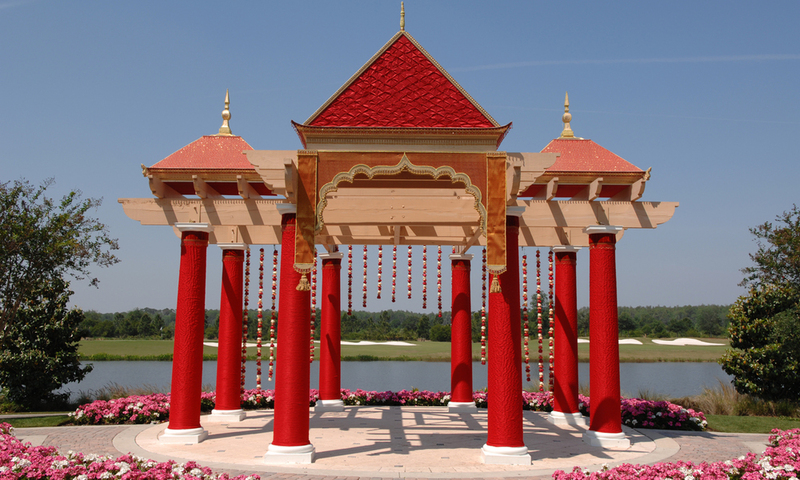 Wedding Ceremony: Portofino Bay Hotel | Wedding Planner: Just Mary!